This is probably one of the most unique YTPMV style videos we've posted. Outside of the Undertale. Seems like every single one of these has at least a little bit of Undertale. 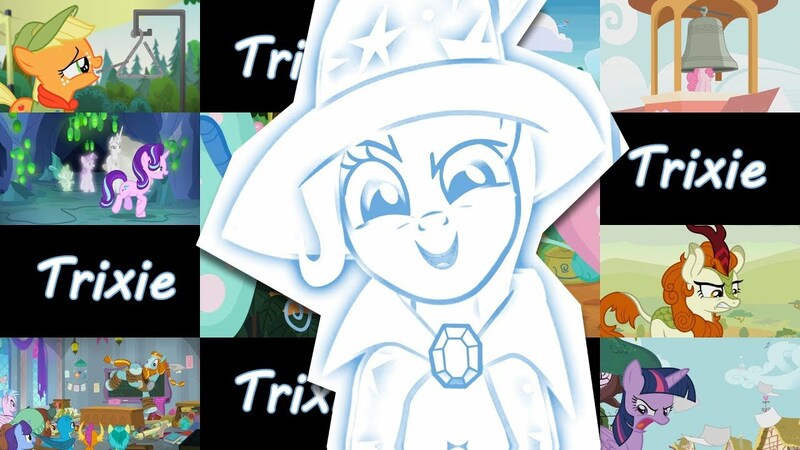 Get Trixie and more below!